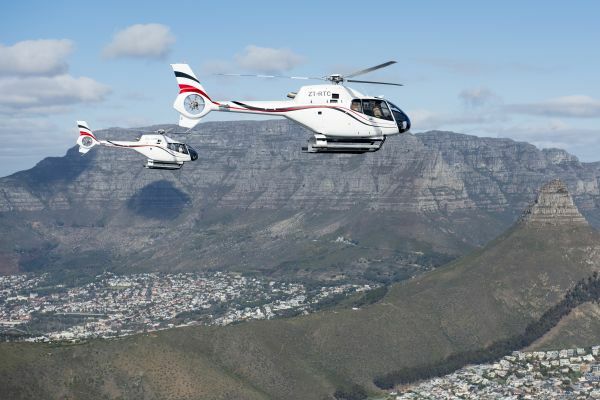 This flight takes you from the V&A Waterfront around Lions Head and back. 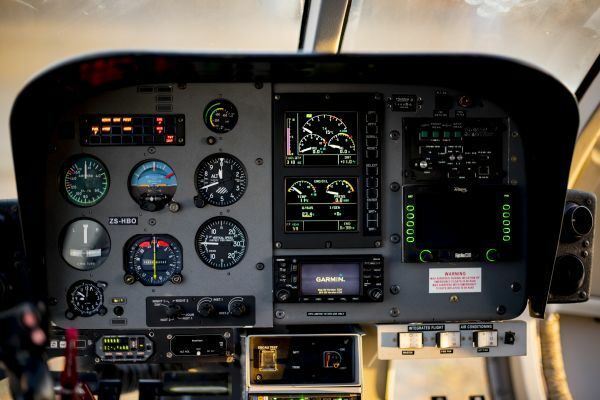 Receive live commentary of the exquisite sights and noteworthy landmarks by the friendly and knowledgeable pilot. 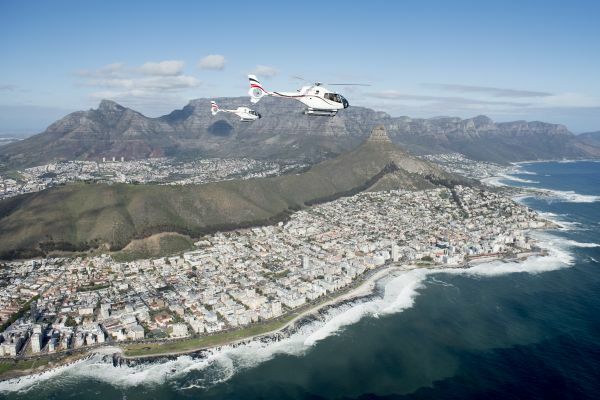 Don't miss Cape Town from the air!